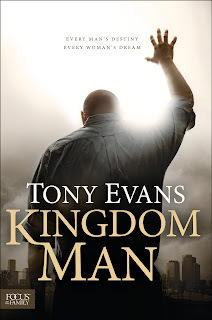 Kingdom Man By Tony Evans. This is a book that I would recommend to my husband. Since he does not care to read, I am hoping he gets some time to listen to it on his phone. Dr. Evans is calling men to fulfill their biblical calling, step up to the plate and lead and oversee as God has called them to do. Their are things that stand out to me in this book that I want to share though I am sure you will find it very interesting to read yourself. In this Book Tony reviews that God is the head of Christ, the man is the head of the woman, Christ is the head of every man as well as the role of the church. He also compares Neo taking a Red pill to become someone new to a man choosing to accept Gods calling. He explains how this does not mean that you have a dictatorship over your wife. -Any man who blames his wife for the chaos in his home without simultaneously accepting responsibility for addressing it is publicly declaring his lack of biblical manhood. He says not to use your pedigree to choose what you will be in life as god will make you what he wants if you choose to let him. He explains that if you are not leading right someone will take your spot just like in a lions den. Overall I think this to be a great reference for a man who wants to live the life that god wanted him to live. Disclosure: I was given a free copy of this book to review from Tyndale Publishing. 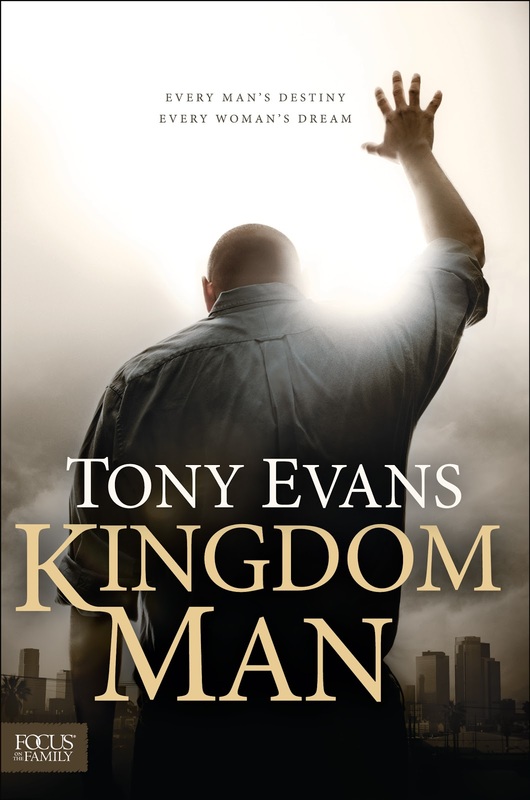 If you like "Kingdom Man," you will also love "Kingdom Woman," a brand new book by Dr. Tony Evans and his daughter, Chrystal Evans Hurst. It’s great for every woman. It was their desire in writing it to “challenge women to look higher than where you are to whose you are, and to be transformed by the truth of being a Kingdom Woman.” The book encourages women to set their eyes on Christ and to pursue what God has created them to be. It is true to that goal. I am thoroughly enjoying it and hope you will, too. I think it is in line with what you are saying. They have also posted some free devotional downloads that are great on their website: kingdomwomanbook.com. Hope it blesses you as it has me.